Exceptional opportunity to develop a gulf front homesite offering 34' of premium linear frontage in Rosemary Beach, ideally positioned just one tier from a gated beach walkover. 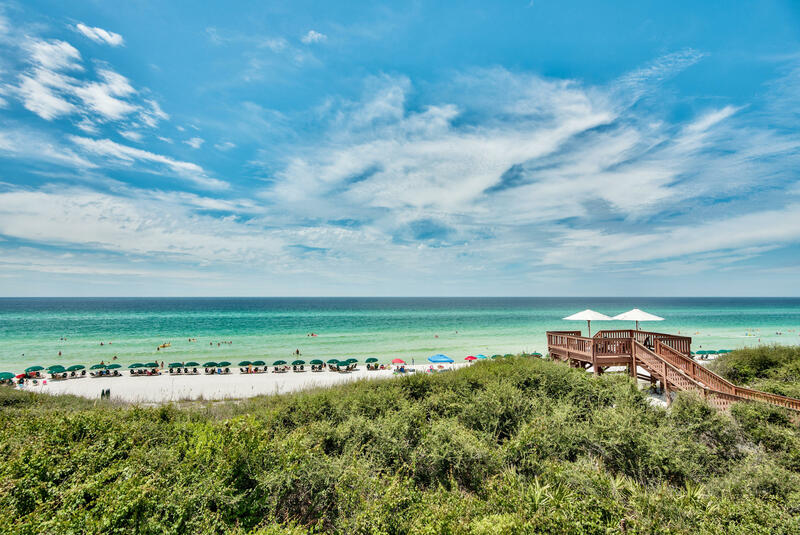 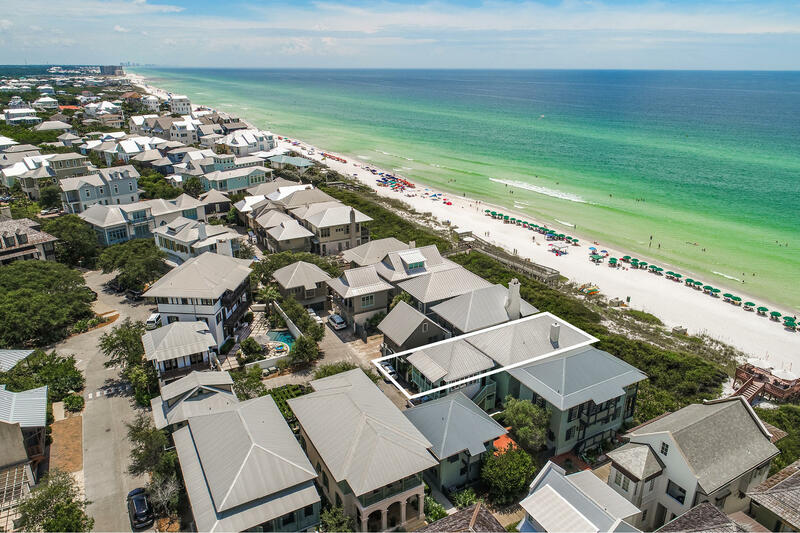 Rosemary beach defines new urbanism living and is characterized by global architectural influence and an abundance of well planned upscale common areas & amenities. 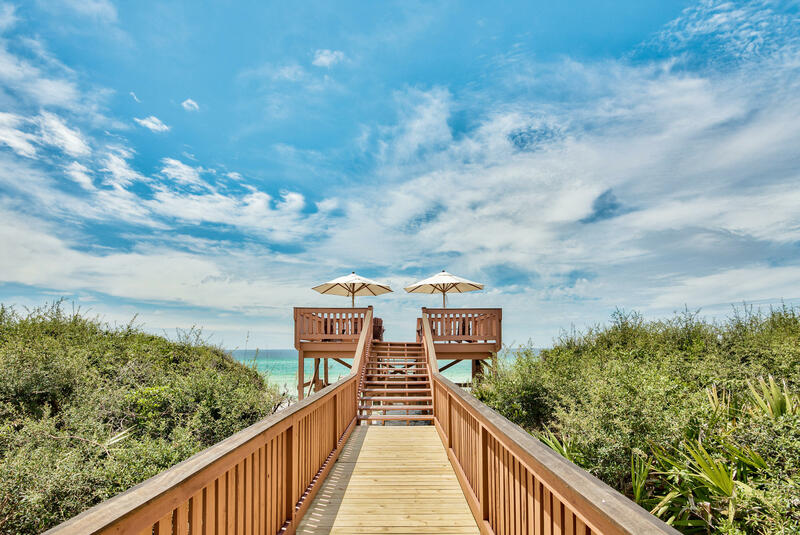 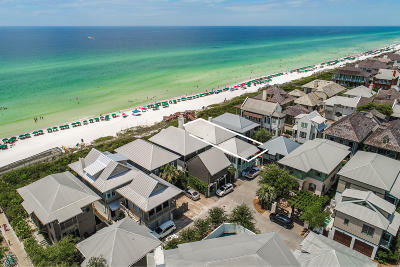 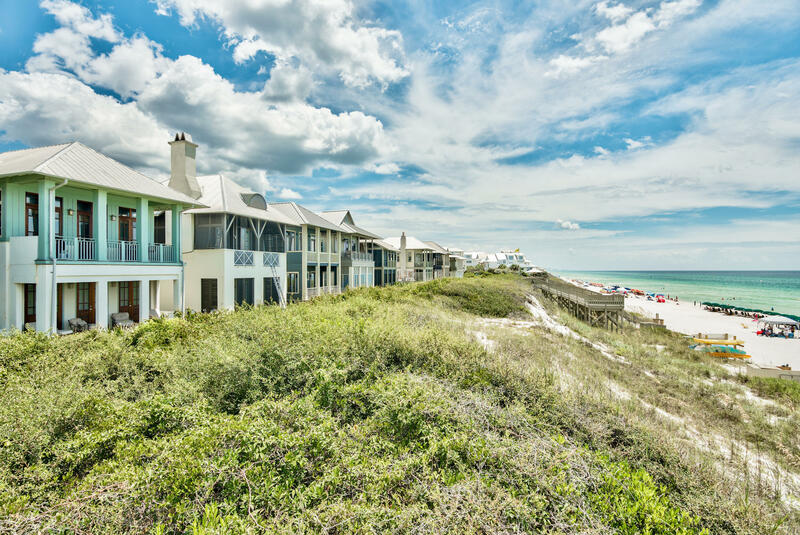 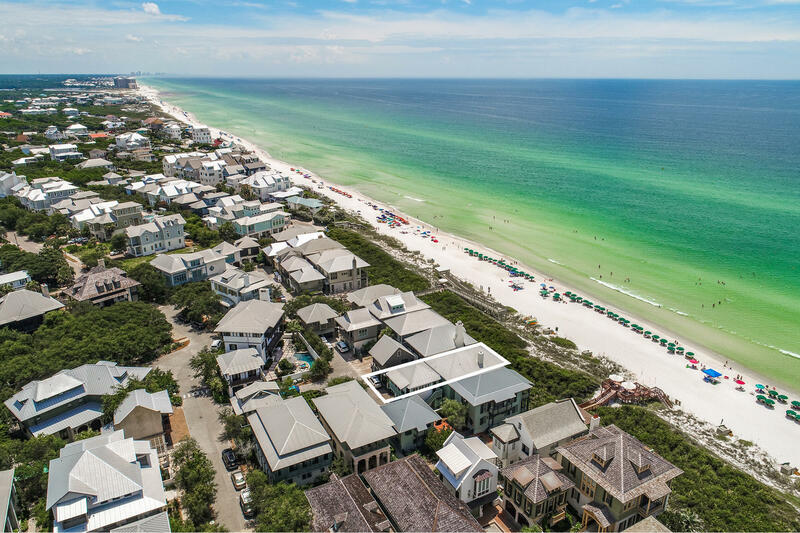 This property is perfectly poised to enjoy all of the world class shopping, dining and entertainment Rosemary Beach has to offer as well easy access to all of the outstanding communities located along 30A.